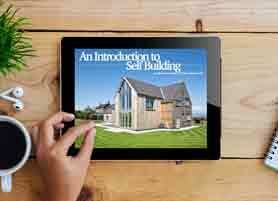 At the Birmingham Homebuilding in Renovating Show in 2017, a young couple booked a free expert advice slot with Allan – to discuss their future self-build plans. 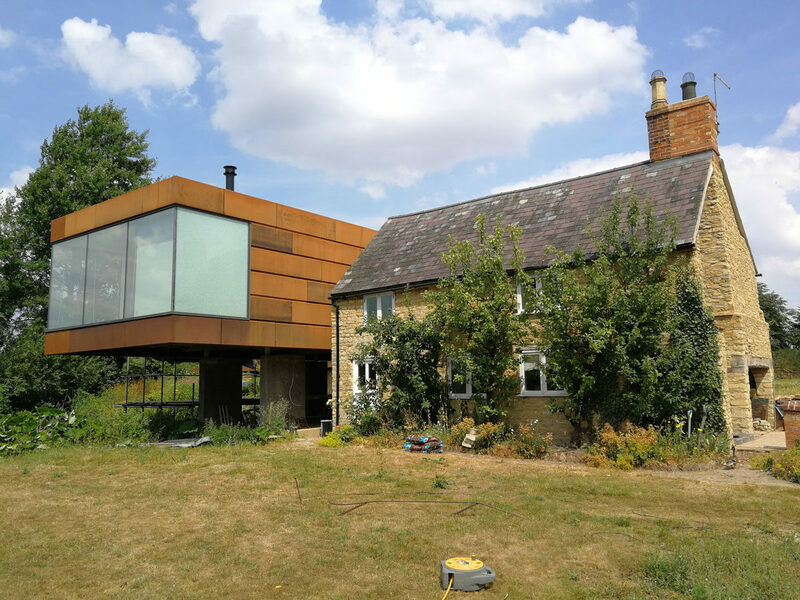 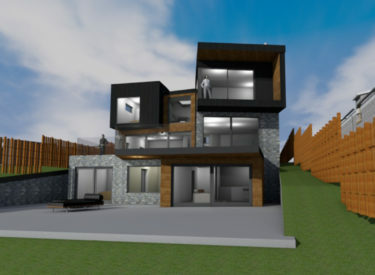 The initial 15-minute chat turned into further meetings and conversations, in June of the same year the team at ACA starting working on 2 design options for the new family home. 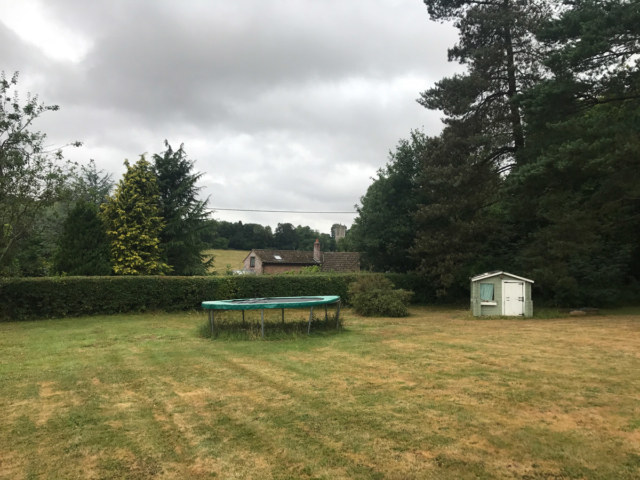 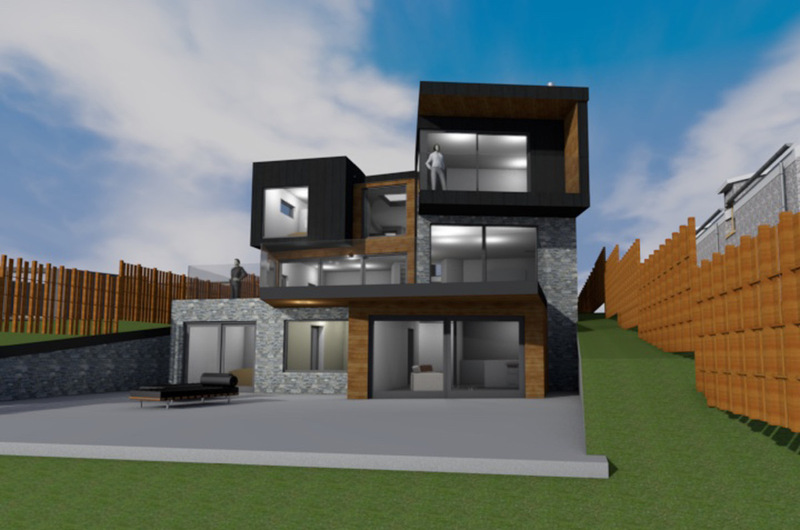 Andrew and Karyn (along with daughter Willow) had spent a lot of time planning what their new home would feature and look like – a detailed briefing document had been prepared…. an Architects dream! 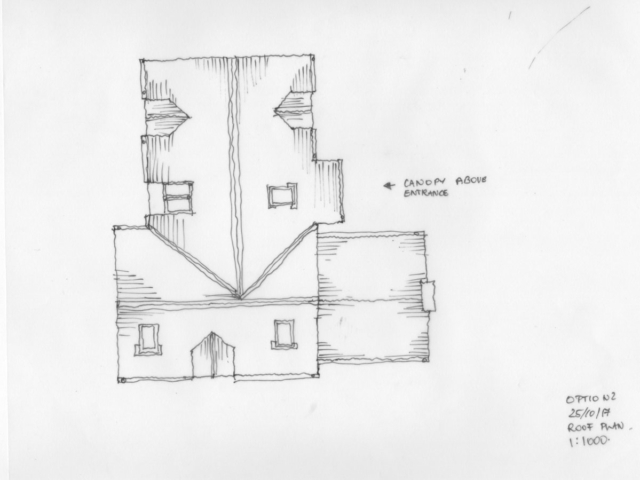 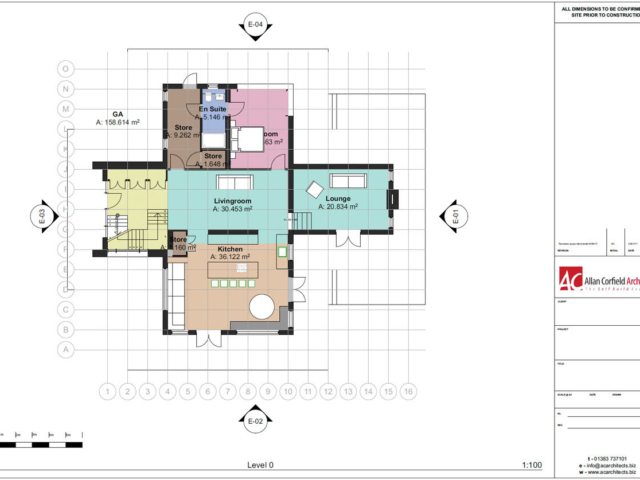 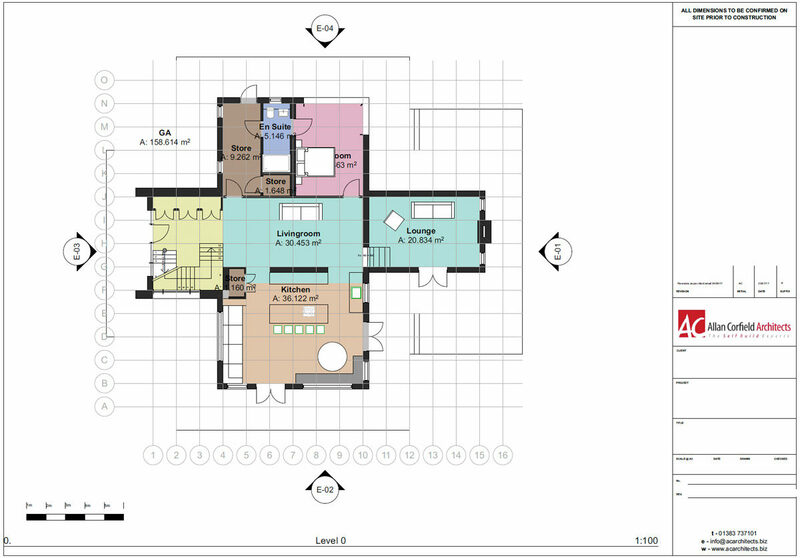 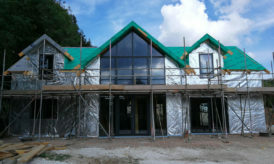 Over the coming months, the house layout was tweaked and finalised, between the client and ACA. 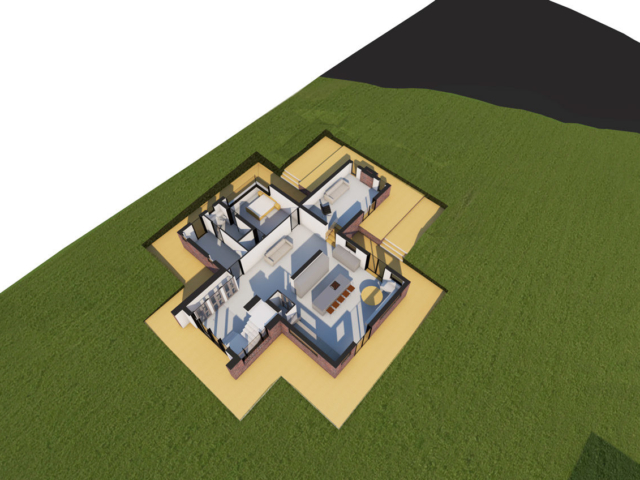 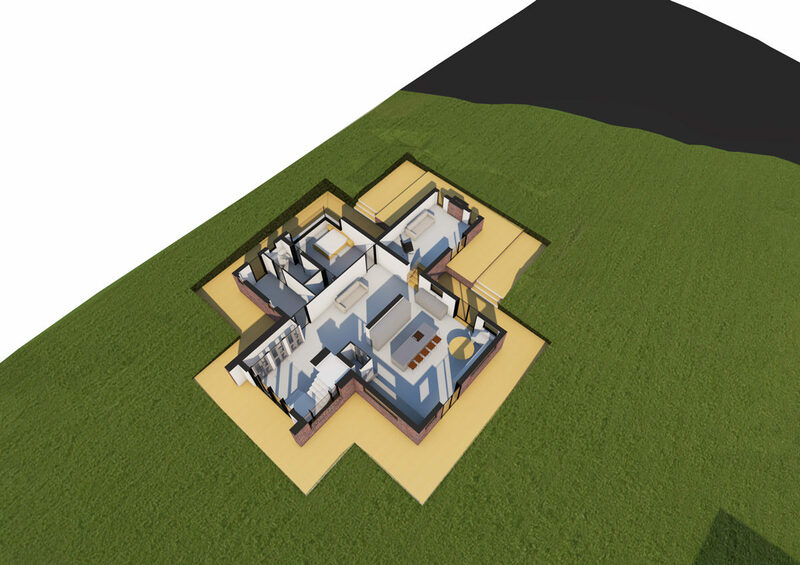 Utilising our 3D modelling software, ACA were able to (from a distance) upload full 3D walkaround models of the home – which the family loved exploring. 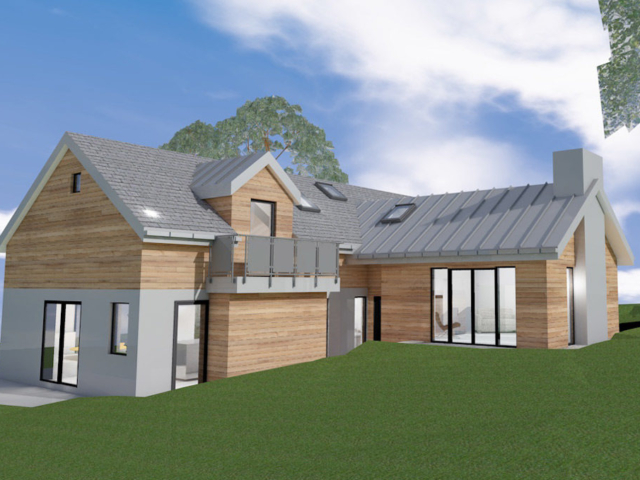 After a costing exercise and small value engineering exercise the design was frozen and the planning application was submitted. 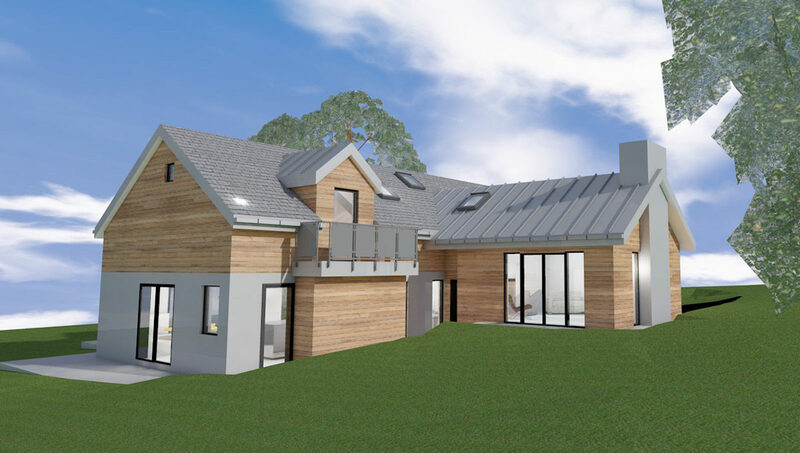 As the client had significant experience of dealing with the local planners (from previous renovations), he took on the application process. 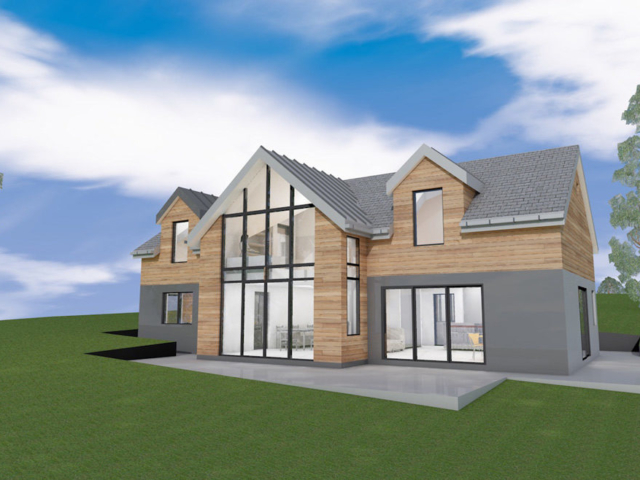 The approval was very straightforward and planning was granted in early January 2017. 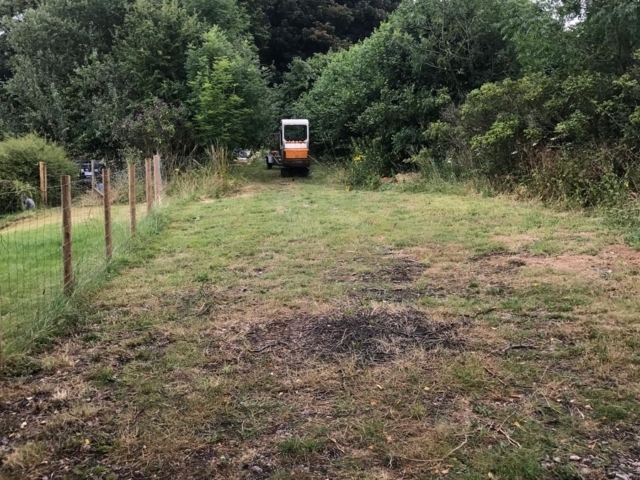 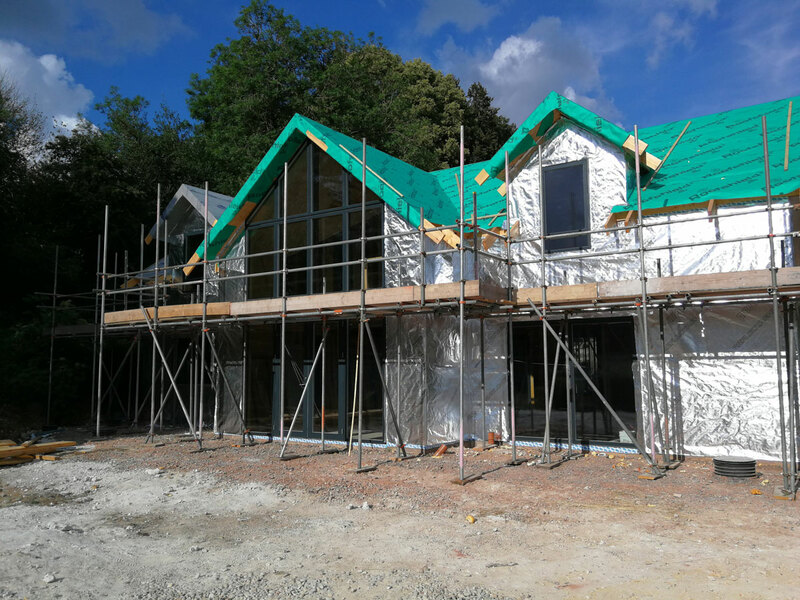 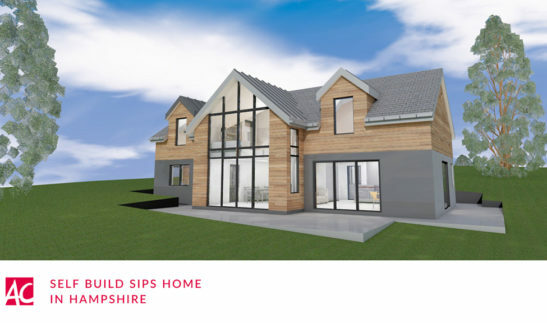 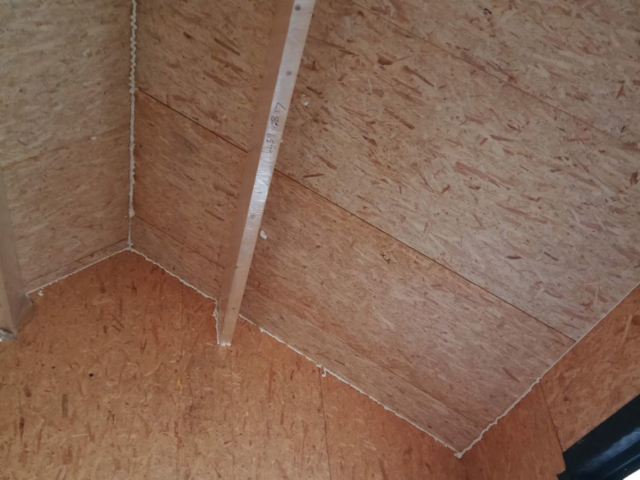 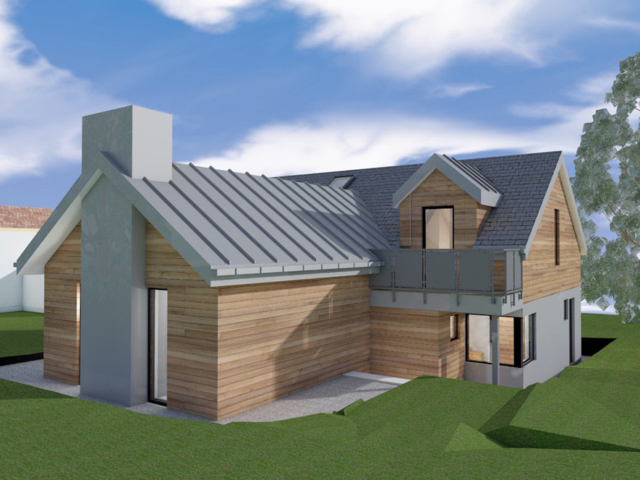 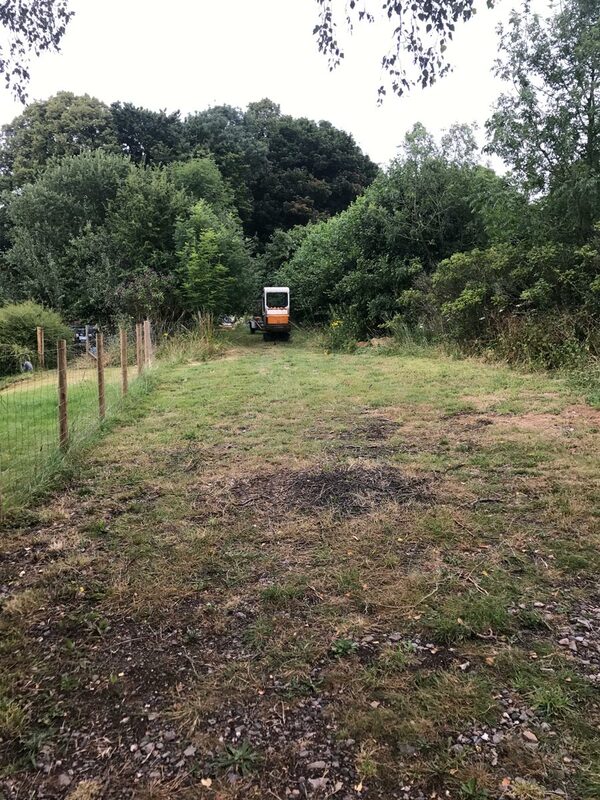 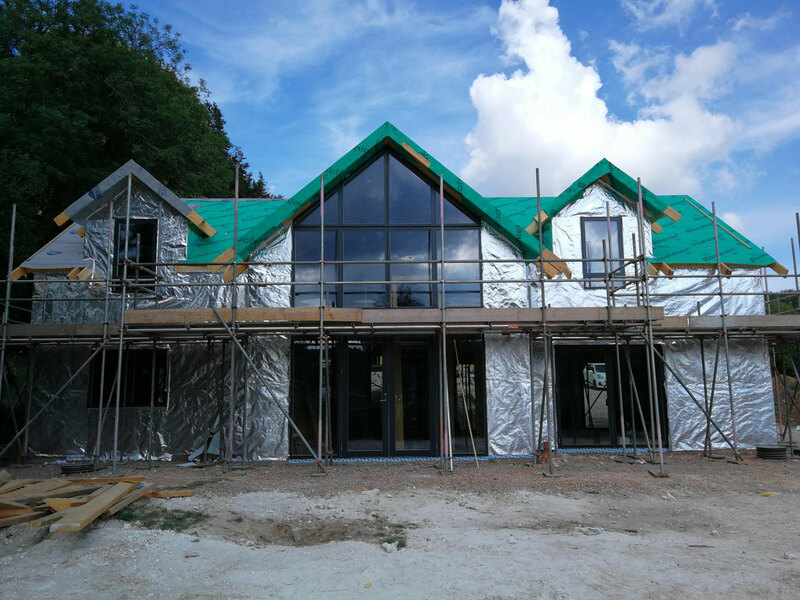 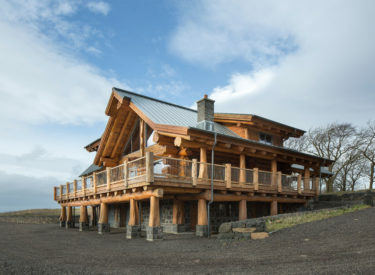 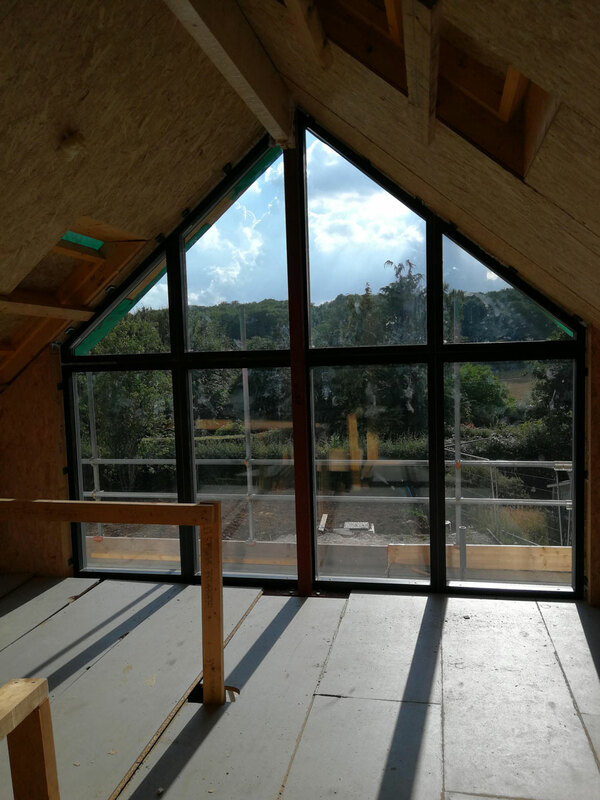 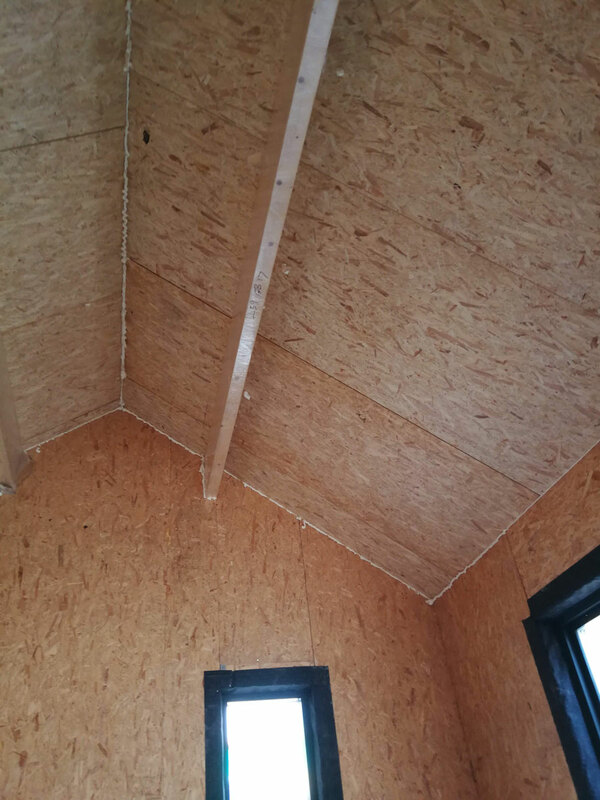 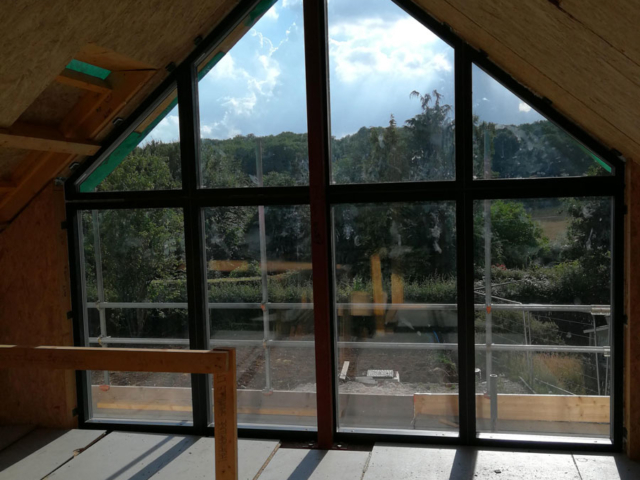 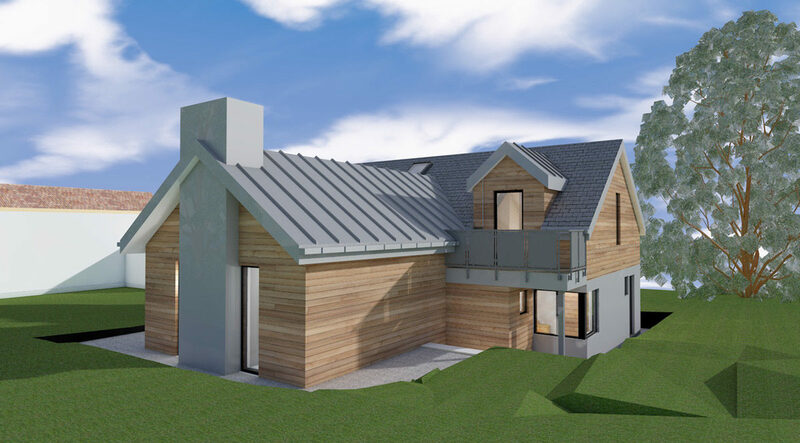 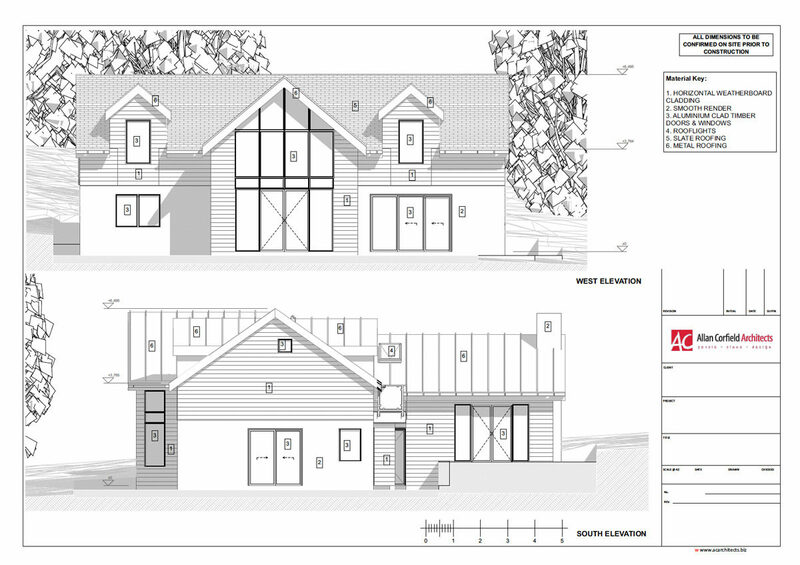 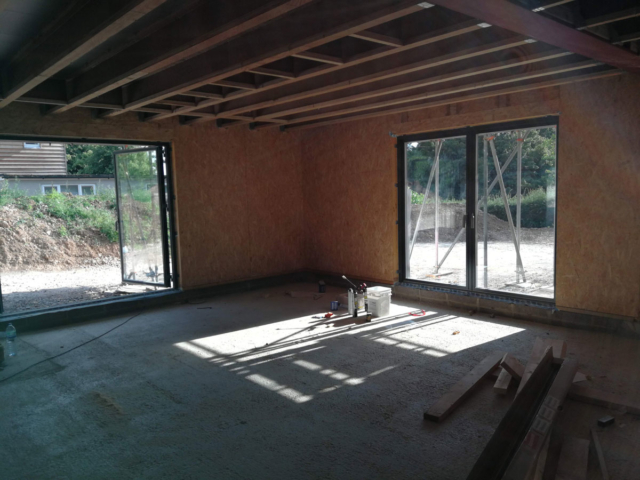 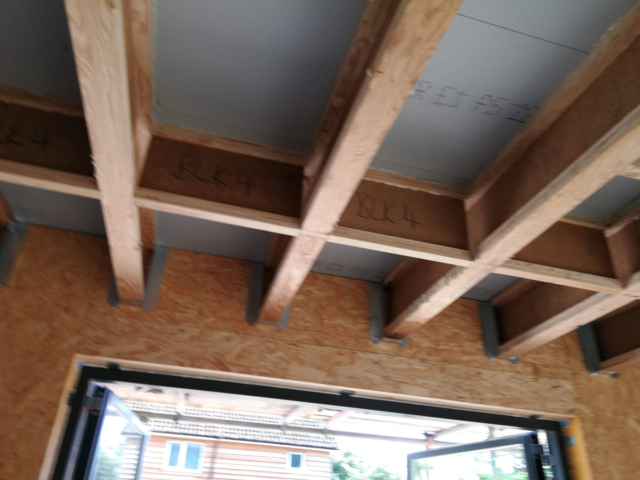 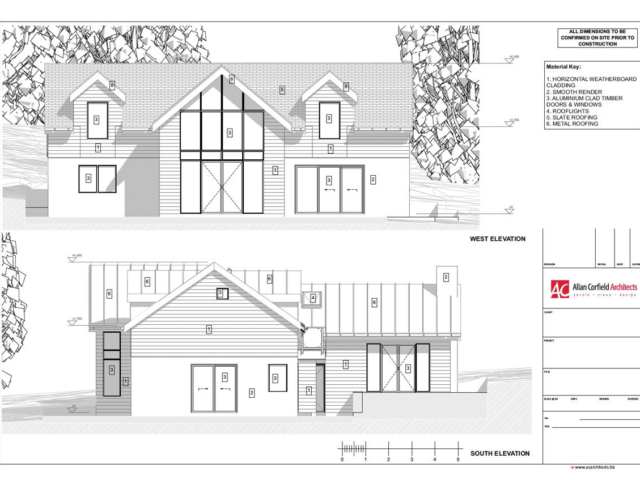 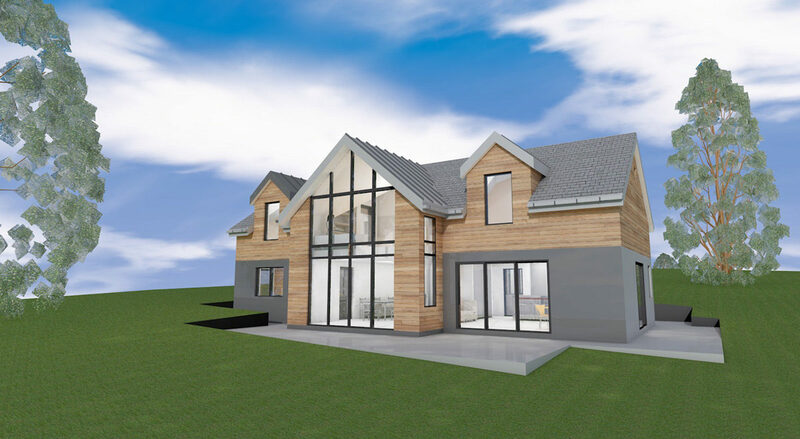 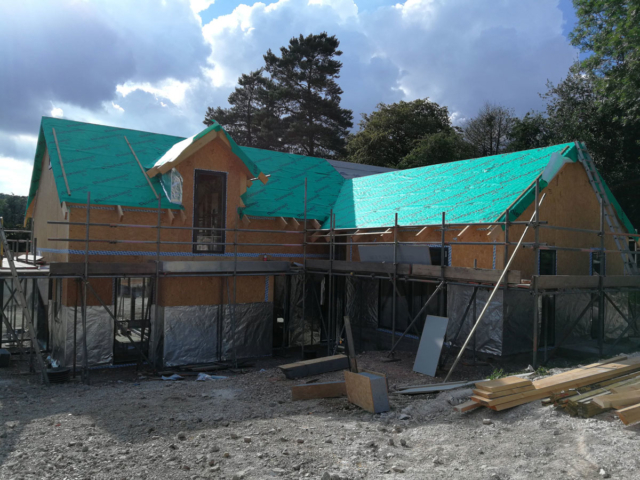 At present the client has appointed engineers, SIPS Industries to design and erect the kit, with a view to being on site in early April and projected completion early 2019.